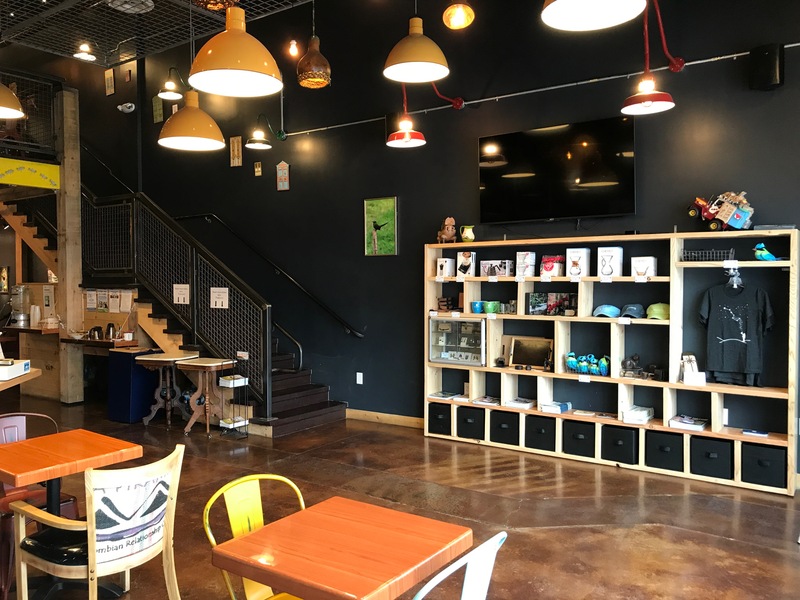 Located on Calder between Hiester Street and Locust Lane, a new coffee shop has brought the delicious tastes of Colombia to State College. Whether you are an international student or a local, the flavors and smells of the café will leave your mouth watering. 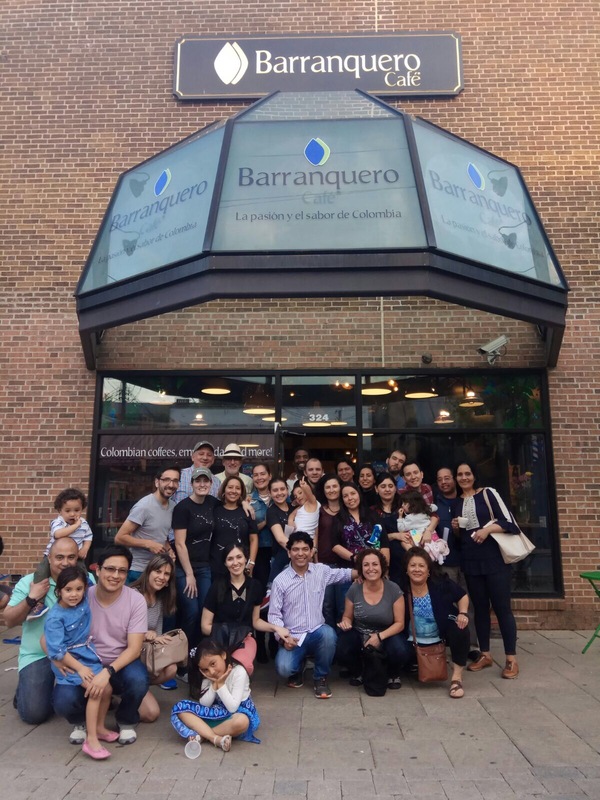 From espresso, pour-over coffees, and cold brews to traditional South American finger food, Barranquero Café offers a menu full of intricate cuisine for everyone to enjoy. Barranquero first opened its doors on April 20th of last year. Owned and operated by Susan Jermusyk, the business is completely family run. The idea came from her uncle, Gerry Kistler, who lives in Armenia. 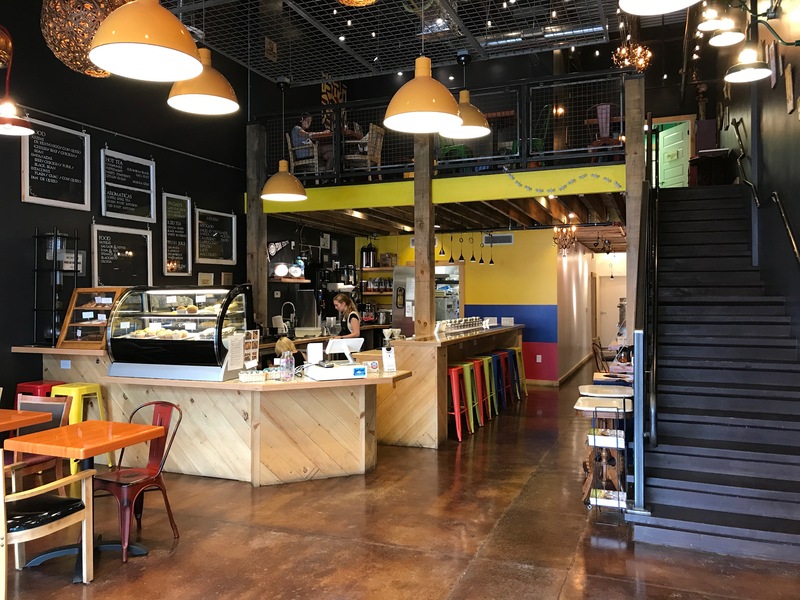 When he moved to Colombia, he was inspired by a local coffee shop, and wanted to bring the tastes and feel of the beautiful country back to his hometown in State College. All of the coffee at Barranquero comes from Café Jesús Martín in Colombia. Because Susan is in direct contact with the supplier, she is able to provide many details and a personal touch to each cup of coffee served. You can find out the specific farm that your coffee comes from and a little bit of its history. The café also enforces a strict measure of ensuring quality. Since they have farmers carefully sorting and throwing out any defective beans, they can provide a better, sweeter, and more well-rounded cup. On their menu, customers can choose from a variety of coffees, teas, fruit juices, and snacks. They offer around ten single-origin coffees in their shop which can be brewed using different methods like espresso, cold brew, and their most popular option, a made-to-order pour over. You can also sip on specialty cappuccinos, lattes, and macchiatos. They provide a large selection of teas, including chamomile, Earl Grey, black, and fruit infused. And if you’re hungry, the food is sure to satisfy your appetite. Guests normally go to the arepas, dough stuffed with your choice of chicken, beef, or beans. Some of their other recommended menu items include empanadas, similar to the arepa only with fried cornmeal, and the crisp patacones, fried plantain chips. Take a break from your normal Starbucks or Dunkin’ routine and try their fresh, Colombian brews. You can learn more about Barranquero on their website, www.barranquerocafe.com.